If you are a school, then you probably must have a web site, a Facebook page, a Twitter feed, and a Youtube channel. But how about your presence in the hottest emerging channel: the Voice First channel? Do you have an Amazon Alexa skill and/or a Google Assistant action that people can engage with to learn about your school? 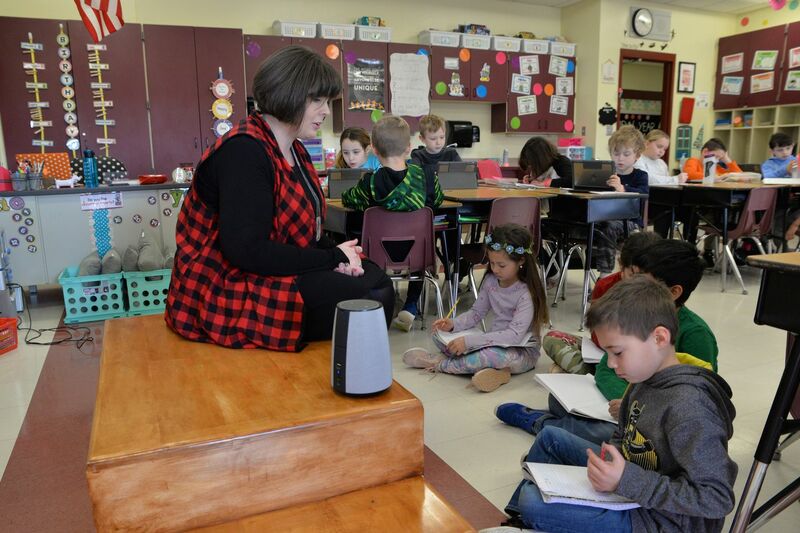 Can parents and students who have an Amazon Echo or a Google Home find out the latest news about your school — the monthly newsletter, when the next basketball game will take place — or receive important notifications, such as school delays and closings? Witlingo can launch for you an Amazon Alexa skill and/or a Google Assistant action in a matter of a few days and at a cost that you can afford. 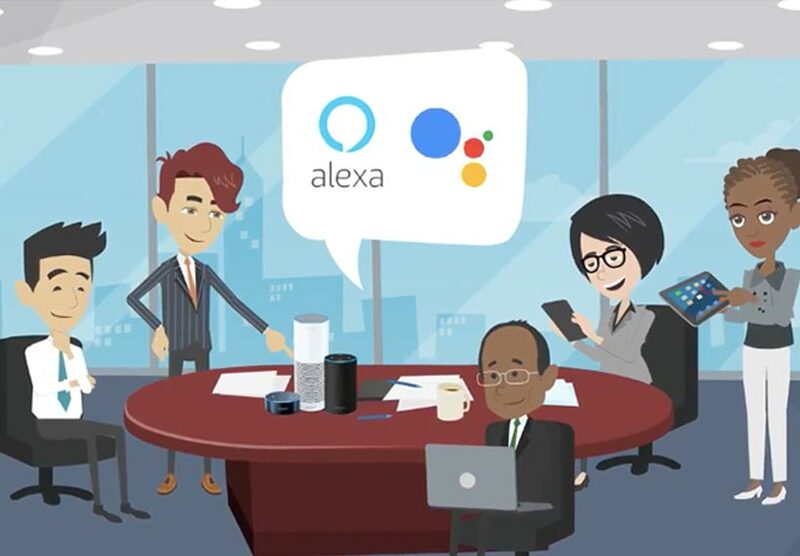 We will take care of everything, end to end, from scripting the prompts and recording them with a professional voice talent, to certifying and publishing your skill on Amazon Alexa and/or Google Assistant. Beyond this, you’ll be able to manage your skill and action through the Witlingo web portal. The portal provides you not only with an analytics dashboard to see in real time what types of questions your attendees are asking, but also to upload audio files to play in your skill or action, as well as send outbound notifications to anyone who has enabled your skill or action. To find out more, please drop us a line by filling out the form below.